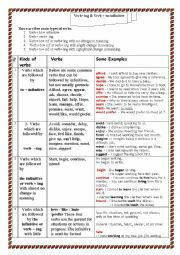 This worksheet is about the use of the infinitive and gerund. 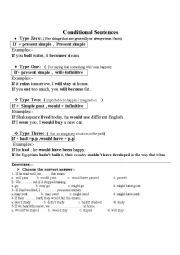 It includes the expressions that are followed with infinitive, gerund, or both in charts with examples as well as activities for practice. 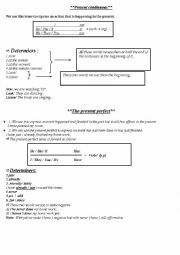 I hope it will be helpful for you. 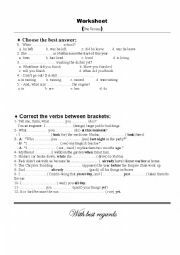 I�ve prepared this worksheet as a study sheet for the present continuous and present perfect. I hope it is useful for you.